So it’s February already. We’ve flipped over a page on the 2019 calendar for the first time, and we’ve got to say it feels good. The conclusion to a bestselling and much-loved trilogy, the resurrection of a major work by an Australian literary great, two collections of engaging and important non-fiction, an absorbing literary novel by an award-winning playwright and the paperback edition of a critically acclaimed novel...that should keep you entertained for the next twenty-eight days. If you’d like to test-drive one of our February new releases, just make your way to our Facebook page and tell us which one you’d like and why, for your chance to win a copy. 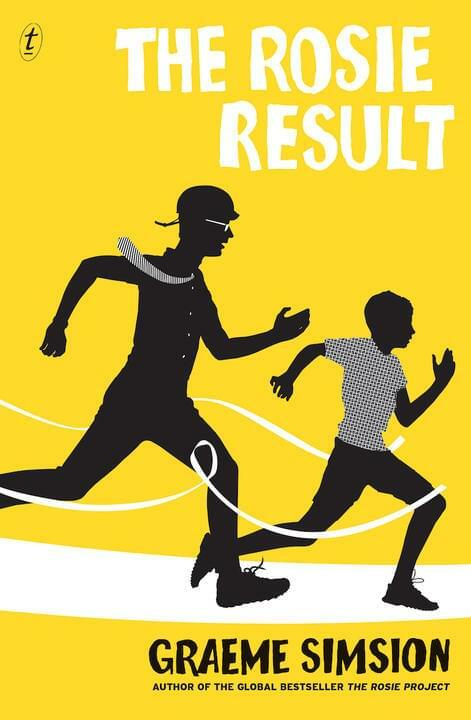 It’s the book you’ve all been waiting for and now it’s finally here: The Rosie Result, the triumphant conclusion to the beloved Rosie trilogy by internationally-bestselling author Graeme Simsion. Don Tillman and Rosie Jarman are back in Australia after a decade in New York, and they’re about to face their most important challenge. Their son, Hudson, is struggling at school: he’s socially awkward and not fitting in. Don’s spent a lifetime trying to fit in – so who better to teach Hudson the skills he needs? Graeme Simsion is embarking upon a mammoth ‘Rosie on the Road’ author tour. And for exclusive previews, a trailer and book club notes, visit the brand-new website: www.therosieresult.com.au. 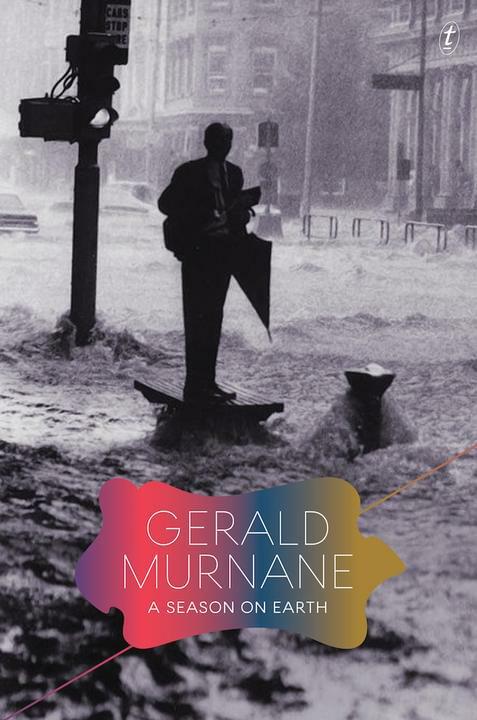 A Season on Earth by Gerald Murnane is a masterwork from Australia’s greatest cult literary figure, published for the first time as the author originally intended. Forty years after Murnane was convinced to publish just the first two sections of his weighty manuscript as A Lifetime on Clouds in 1976, here at last is his second novel as it was intended to be, bringing together all of its four sections – the entire work in print for the first time. Here is sixteen-year-old Adrian Sherd’s journey in full, from fantasies about orgies with American film stars and idealised visions of suburban marital bliss to his struggles as a Catholic novice, and finally a burgeoning sense of the boundless imaginative possibilities to be found in literature and landscapes. Griffith Review 63: Writing the Country, edited by Ashley Hay and Julianne Schultz, is a timely exploration of Australia’s changing natural and built environments. Extinctions and endings; tipping points and collapses; bottlenecks and cascade effects. 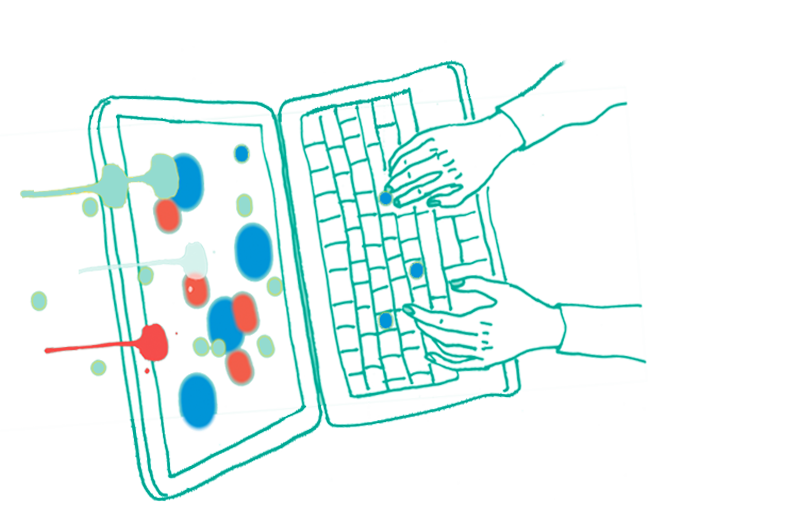 In recent years the label applied to stories of place has morphed from ‘nature writing’ through ‘new nature writing’ to ‘post-nature writing’, and the relationship between people and their environment has shifted from one of innocence to one of anxiety. Whatever we call it, speaking of and to the world we live in requires us to make sense of where we are and where we’re going, describing, interrogating and analysing the situation from the smallest to the grandest of scales. 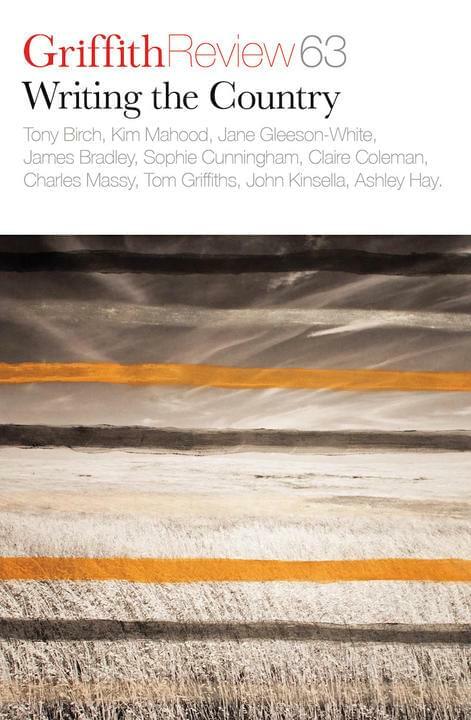 Griffith Review 63: Writing the Country focuses on Australia’s vast raft of environments to investigate how these places are changing and what they might become; what is flourishing and what is at risk. 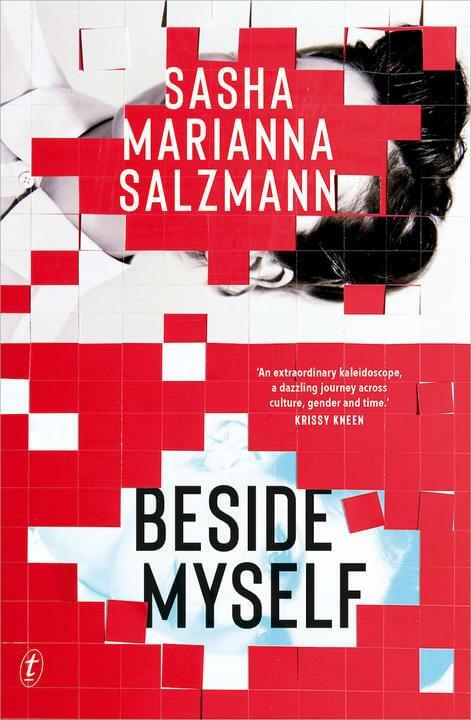 From award-winning German playwright Sasha Marianna Salzmann comes Beside Myself, a multigenerational novel and pan-European saga that plays with genre, gender and Jewish identity. Alissa’s twin brother, Anton, is missing. The only clue: a postcard sent from Istanbul, blank. Without her twin, the sharer of her memories and the mirror of her own self, Ali is lost. So she leaves her life in Berlin to find him. In a city steeped in political and social changes, where you can buy gender-altering drugs on the street, Ali’s search – for her missing brother, for her identity – will take her on a journey for connection and kinship. Beside Myself is the disturbing and exhilarating story of a family across four generations and multiple countries, a brilliant literary debut about belonging, about family and love, and about the enigmatic nature of identity. 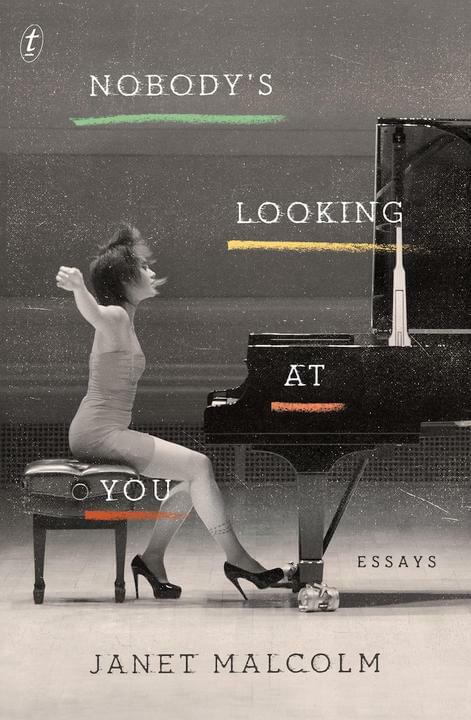 Nobody’s Looking at You: Essays by Janet Malcolm is a brilliant and eclectic new essay collection from a master of the form. But in every piece in this volume, Malcolm looks closely and with impunity at a broad range of subjects, from Donald Trump’s TV nemesis Rachel Maddow, to the stiletto-heel-wearing pianist Yuju Wang, from the ‘big-league game’ of Supreme Court confirmation hearings to the battleground of Tolstoy translation; the collection also includes a review of Helen Garner’s The First Stone. 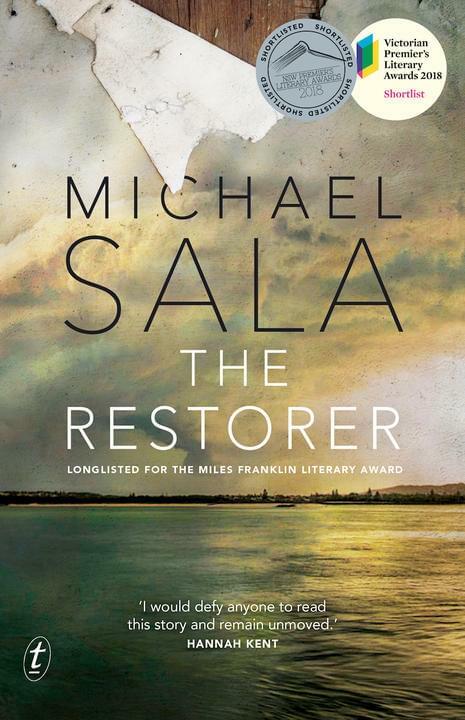 Shortlisted for the Victorian and NSW premiers’ literary awards, The Restorer by Michael Sala moves into B format paperback. 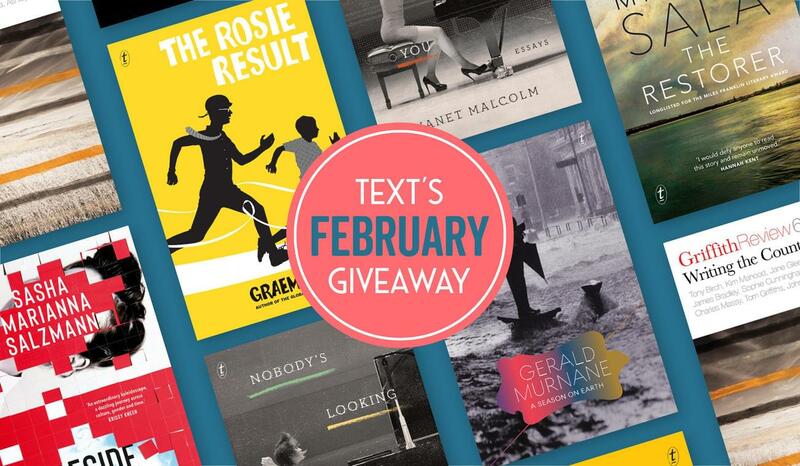 For your chance to win one of our brilliant February books, visit our Facebook page and tell us which one you would like and why. The competition is open to AU/NZ residents only. Entries close 23:59 AEST Sunday 17 February. Winners will be notified via Facebook (one book per person only).